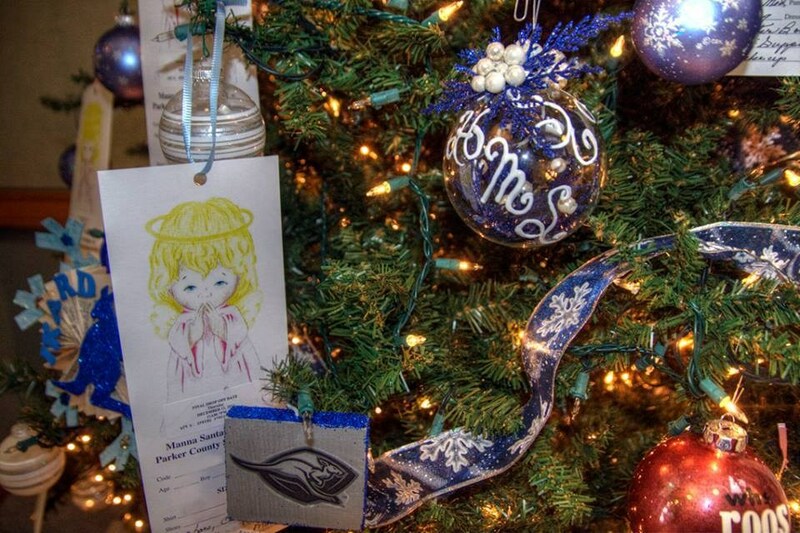 Weatherford ISD partners with Manna annually, serving as an Angel Tree location at the District Services Building. Stop by and adopt your Angel for the holidays. Angel tree donations should be returned to the District Services Building or to Manna. Throughout the year, campuses conduct food drives for the Center of Hope, Manna, and the Senior Center. For information, please contact your campus or call 817-598-2956. Each year, WISD administrators personally donate funds to purchase a meal for the workers at the Weatherford Habitat for Humanity build. Most recently, our Board of Trustees volunteered their time to work at the build. Weatherford ISD is proud to support the Weatherford Chamber of Commerce campaign to “Shop Weatherford First!” As the largest employer in Weatherford, we assist local businesses by communicating discounts and incentives to our staff. The information provided in the attachment below may be used to guide you through the approval process for offering incentives to our staff. If you have any questions, please let us know. 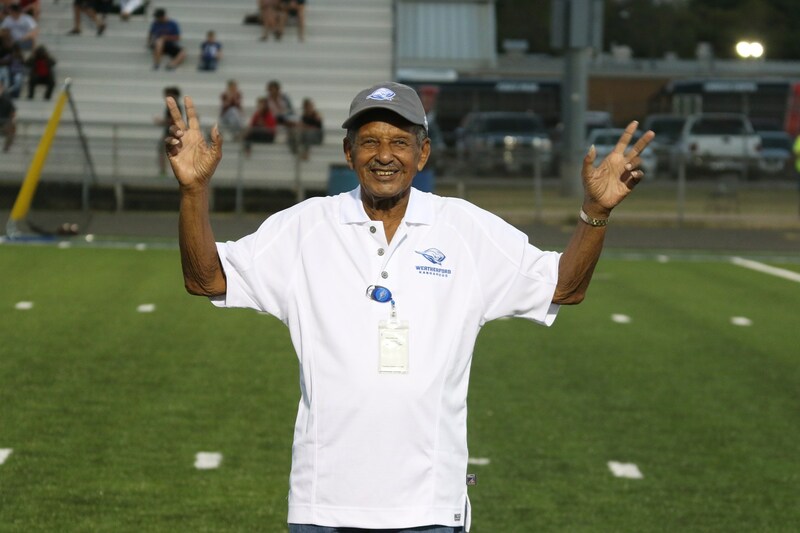 The "True Blue Kangaroo" award celebrates a Weatherford High School fan who has extreme Kangaroo Spirit and a passion for the blue and white at Kangaroo Stadium. Recipients are recognized during home varsity football games. We encourage community nominations for this special award. The True Blue Kangaroo Fan nomination form is linked above. 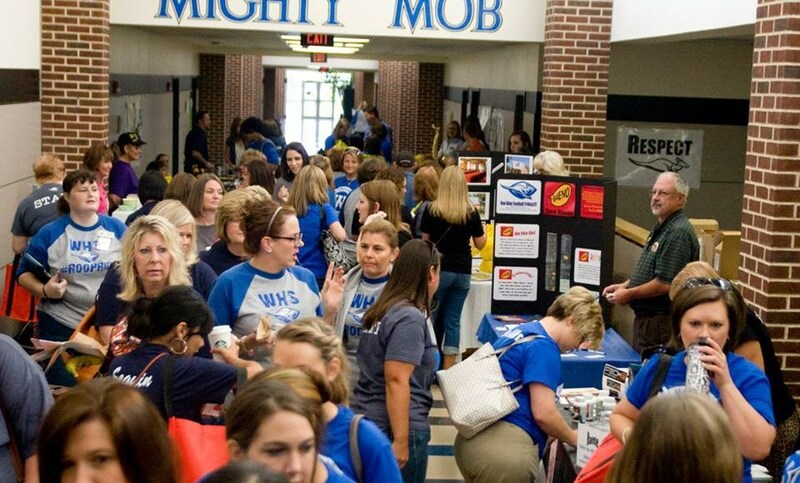 Each year we kick off the school year with an opportunity for vendors to showcase products and services to approximately 1,000 WISD employees prior to our annual Convocation event. Businesses are encouraged to offer door prizes, drawings, and/or breakfast foods for employees. Details for the 2018 WISD Vendor Fair will be published in May 2018.